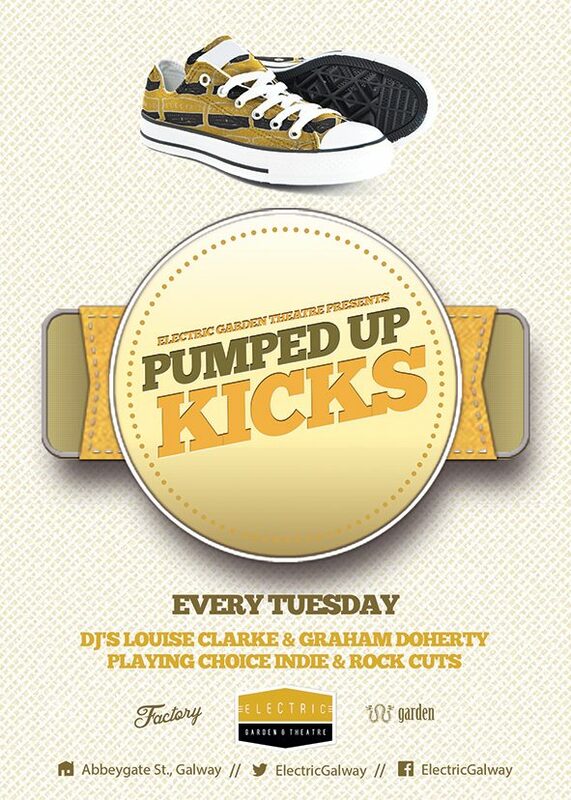 Tonight, in the Electric Garden, ‘Pumped Up Kicks‘ tonight with the very Ms Louise Clarke and Graham Doherty – playing choice indie and rock cuts. 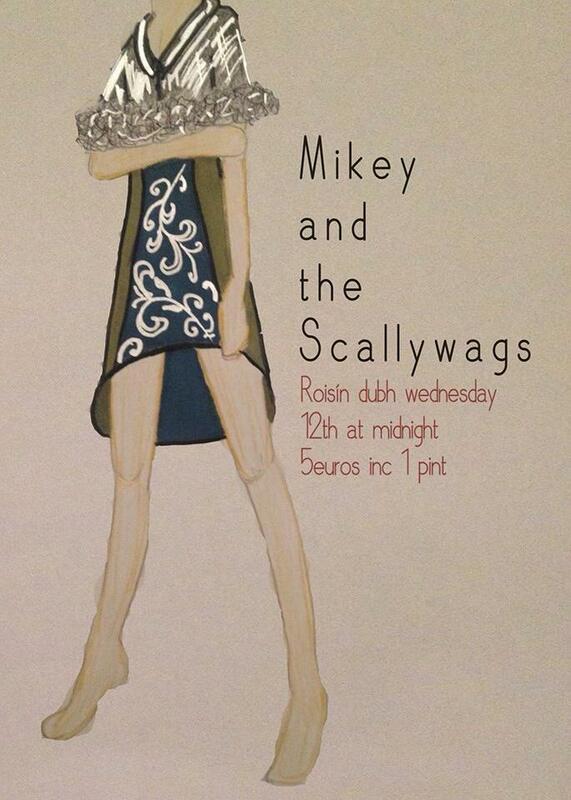 My Fellow Sponges, Steven Sharpe and Dylan Murphy will be playing in The Cellar Bar (Eglinton Street) this Wednesday February 12th, from 21 30. Free admission. Steven Sharpe is also the front man for Led Zeppelin cover band “No Stairway” and runs “Gingerbeard House” with comedian Steve Bennett.